HMRC requires a foreign company to have a permanent establishment in the UK, which means that an element of their work is carried out at a fixed place of business in the UK. The company must operate from the fixed place of business for the entire length of the ‘relevant period’ which is three years from the date trade commences or three years from the issuing of the shares. Please Note: A holding company with a UK subsidiary does not count as a UK permanent establishment by HMRC. 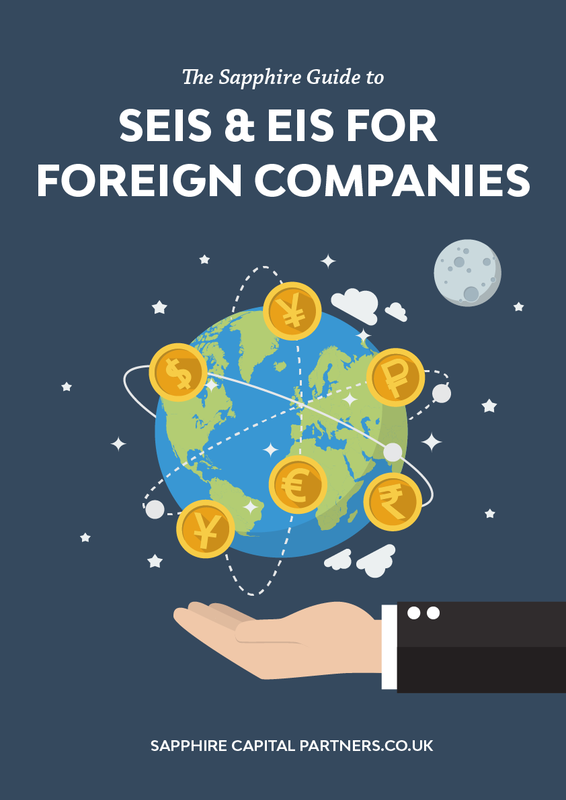 A foreign company can qualify for SEIS and/or EIS if they have a qualifying agent established in the UK. An agent must be UK based to qualify and have authority to act on the company’s behalf, such as entering into contracts on a frequent basis. 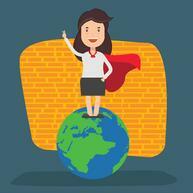 Using an employee who doesn't have authority to act on behalf of the company would not qualify and independent agents who are commission based or provide the service to benefit their own business would not qualify either. 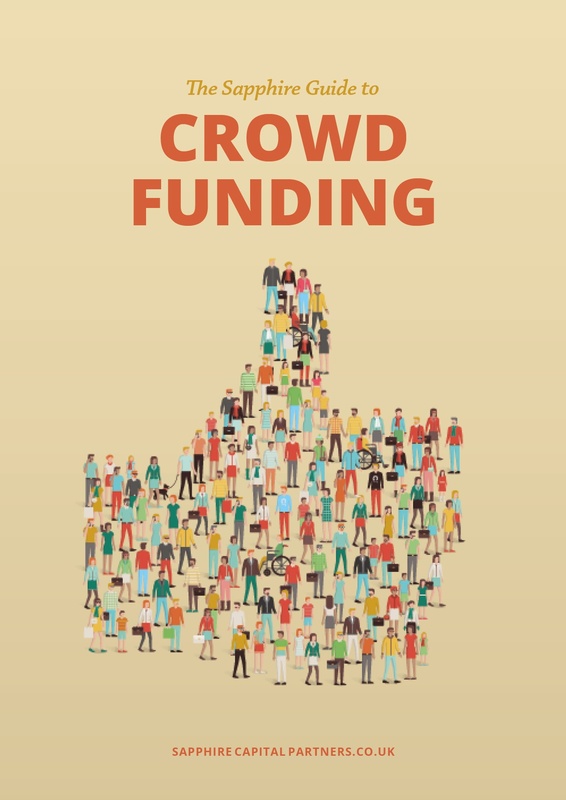 If a holding company has a permanent establishment in the UK and raises money through SEIS and EIS, an overseas subsidiary can use this money providing the business activity that the SEIS and EIS money was raised for is carried out. The subsidiary must be 90%+ qualifying, which means the holding company owns 90% or more. 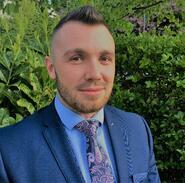 The subsidiary and issuing company must carry out a business activity that is not an excluded trade and employ no more than 25 people for SEIS and 250 people for EIS. Investors will receive SEIS, and EIS tax relief provided that the subsidiary and the holding company meet all the requirements. Both the holding company and subsidiary must also meet the age requirements: to qualify for SEIS they both must not have been trading for two years and for EIS both must not have been trading for seven years. For knowledge-intensive companies, they must have been trading for less than ten years. 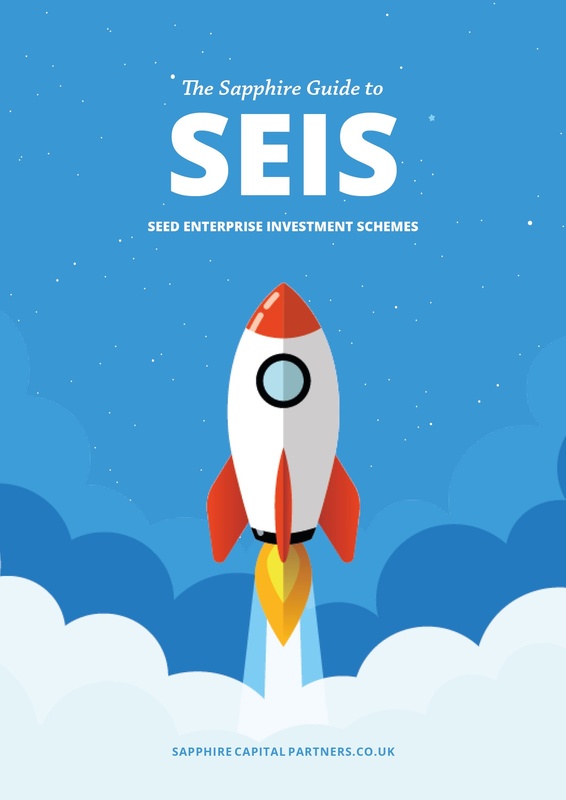 SEIS and EIS are an excellent way for companies to raise much-needed capital and they are also open to foreign companies that wish to operate within the UK. For any foreign company considering using SEIS and/or EIS to raise capital, we would always advise that they seek to obtain advance assurance from HMRC to ensure everything is okay. We would of course be pleased to assist with this process. 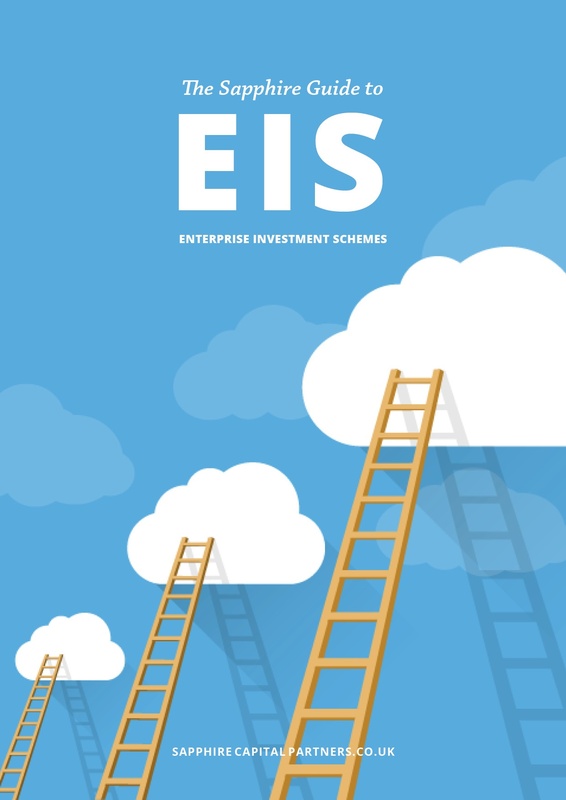 A further blog article on foreign companies and SEIS/EIS qualification can be found here.